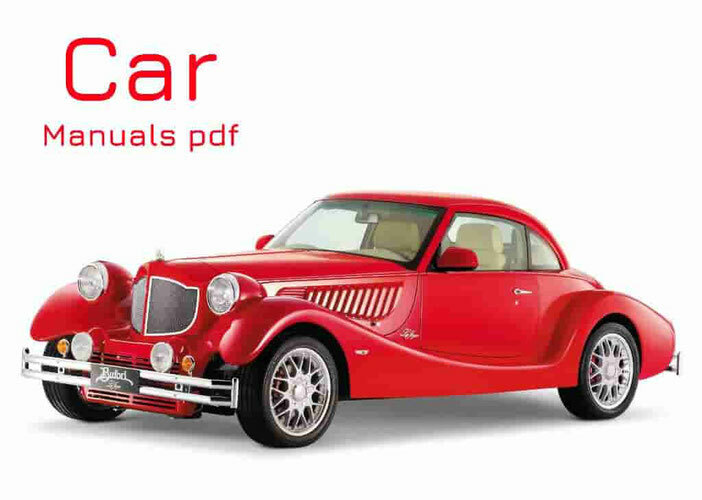 Innocenti Car Manuals PDF above the page. The history of the Innocenti automotive brand Ferdinando Innocenti Tuscan starts. Even before the Second World War, his company has become known for its building heating systems. After the war, industrial building was half destroyed, and Ferdinando decided to retrain. He ceded his shares Daimine, to the largest Italian manufacturer of steel pipes, and the proceeds used to create scooter. They became well-known brand Lambretta, which in Italy and in other countries devastated by war has become a very popular means of personal transportation. Then Innocenti company tried to produce equipment for light industry, and switched to the automobile business in 1960. The first machine became assembled under license Austin A-40 English firm. It was a simple family sedan with a rear rising door, equipped with 4-cylinder engine capacity of 948 SMZ. Thus began a long and joint activities Innocenti Austin (Manuals PDF page). The second brand became Spider -950 with Ghia bodywork. His base was the same as A-40, but the engine power by installing two carburetors increased from 40 to 50 hp Prior to 1968 it produced 7650 cars Serie A-40. The next stage in the development of the company began with the release in 1963, the car brand IM-3. It was an analogue Morris-1100 front wheel drive car with a transverse engine in 1098 cm3 capacity of 58 hp, disc brakes, and hydropneumatic suspension Hydrolastic. Although quite advanced design, the car was not a commercial success due to a lack of reliability. A new stage in 1965 was the production of the Italian version of the British car brand Mini (PDF Manuals page). Numerous sporting success more powerful Mini Cooper brand helped to significantly increase sales, a total they have sold over 300 thousand. With the death of Ferdinando Innocenti in 1966, the company got into the losing streak. The crisis has not been overcome until the last days. The situation worsened dramatic struggle with the trade unions in the years 1969-1970. The situation has not improved even after when the company in 1972 bought the British Leyland's concern, and its cars were called Leyland-Innocenti. In 1976 he became the property of the group Innocenti De Tomaso and as the Italian version of the British Mini introduced the Innocenti-90/120 with angular bodywork Bertone, and relied on units Mini Cooper-1300. Then put on the car the Japanese 3-cylinder 54-horsepower engine Daihatsu (Service Manuals page) with a displacement of 993 cm3. The most successful was the 37 hp diesel version of the Mini-Diesel. Option Mini Turbo De Tomaso with a gasoline engine turbo developed 72 hp Some performance offered with an automatic transmission. In 1990 Innocenti joined the Fiat (Manuals page) concern, which it has defined a new field of activity - import and sale of foreign cars based on the chassis of different models of Fiat. They were sold in Italy by Innocenti brand. Among them were the Yugoslav Zastava Yugo and a series of Duna / Elba, is issued by the Brazilian subsidiary of Fiat's Fiat Uno on the chassis.